Learning a foreign language is a fantastic journey. It can however be intimidating at first. But if you are diligent, the intimidation quickly turns into excitement! 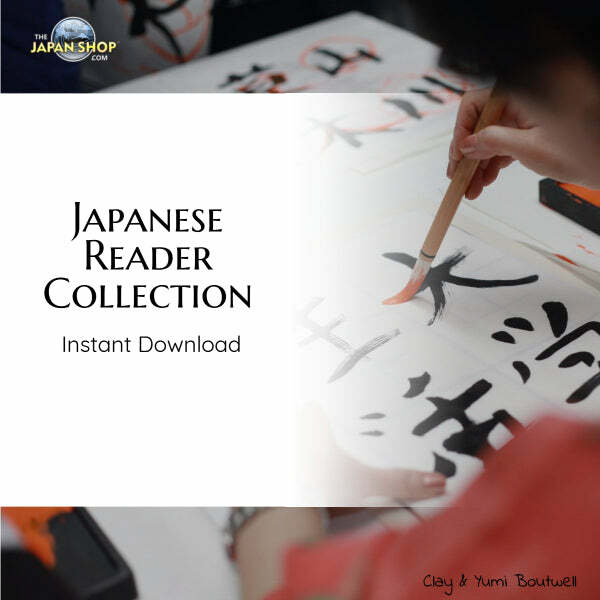 There are tons of resources for learning Japanese (and other languages) avaliable FREE on the web and elsewhere. Buy a good textbook to follow, but resist the temptation to go overboard and buy anything that says ‘Learn Japanese’. Genki is undoubtedly the most popular now, but read about the pros and cons on many textbooks by our own Infidel. After you have a good textbook in hand, look around! The internet is full of good, FREE information ( and much bad, free information also!). If you don’t live in Japan, find an exchange student and make him or her a conversation partner. Foreign students are often very eager to practice English and they will trade off by speaking a little Japanese with you. So, why should you study Japanese? Simple conversational skills can be learned in a short period of time – really! Very few non-Japanese have mastered the language – Could you be one of the few? If you make the language fun the ease or difficulty of learning the language really is not a factor. When writing, all three systems are mixed together. This may sound frightening to the new student, but there are specific rules they follow. For example: Kanji are used mainly for the roots of words and the rest of the word is Hiragana. (An English illustration: the root of ‘establishment’ is ‘establish’ which would be written in Kanji, the left over ‘ment’ would be written in Hiragana.) Foreign loan-words are almost always written in Katakana. To begin your official Japanese language studies, I suggest starting with Hiragana (unless you are going to Japan soon, in which case Katakana may perhaps be more immediately useful). For Hiragana go here . It is possible to learn in as short as 2 weeks if you study & review everyday. Kanji a Day Email List – Join our free email list and learn a kanji a day! TheJapanShop.com – Our sister site which sells quality – time tested – materials for learning Japanese. Most of all HAVE FUN WITH JAPANESE!